The only show left standing for the rest of the season is Supergirl, so that is what these reviews will be for the next three weeks. Just Supergirl. The title is merely for uniformity sake. This week had a ton of heartfelt (but potentially problematic in the long run) stuff that hopefully will work itself out. There will be spoilers for the episode if you have not seen it. A mere six months after Star Wars: The Last Jedicame out, we have another adventure from the galaxy far, far, away. 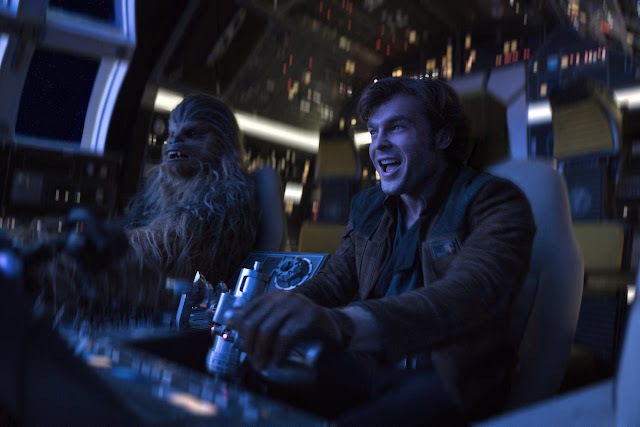 This time an adventure focusing on a young(er) Han Solo. There will be minor spoilers throughout if you have not seen it yet. And then there was two. 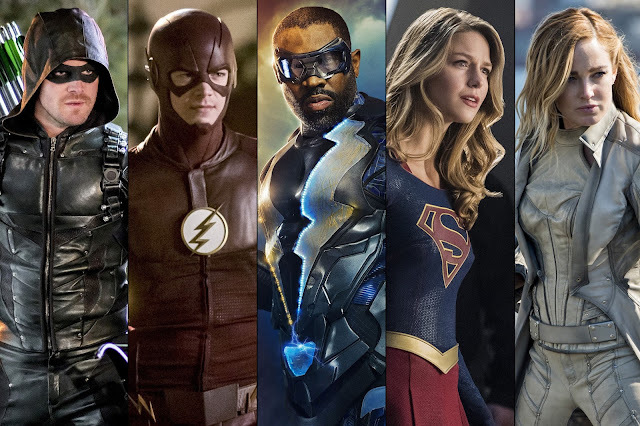 With Arrow ending last week, only The Flash and Supergirl remain. The Flash had its finale, and Supergirl is gearing up for their's in a few weeks. Below you can see my thoughts, analysis, speculation and review of the episodes. 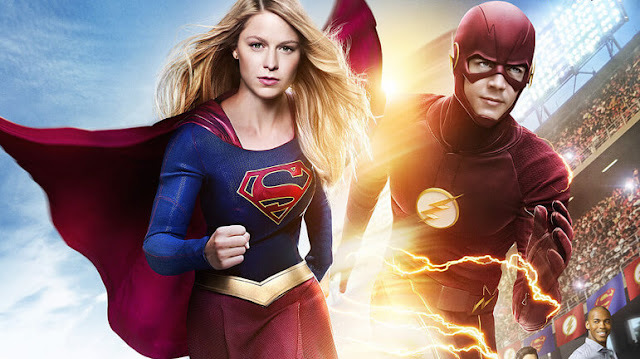 As always, there are spoilers to the episodes (including details of The Flash finale!) so tread carefully if you haven't watched the episodes yet. The Merc with a mouth is back! 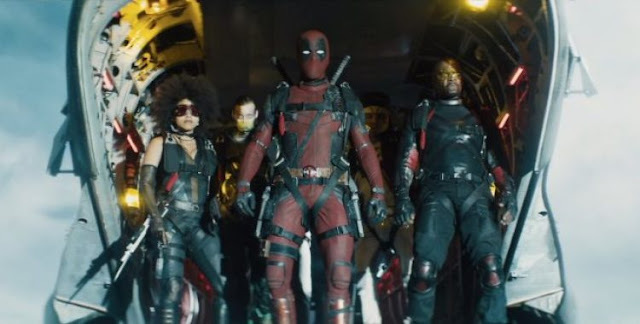 Deadpool returns to our screens with a new director and a new supporting cast. The sequel is exactly what you would expect, and that is not a bad thing. Let's deep dive into one of the funniest, self-referential movies of the year. There are some minor spoilers throughout, so don't read if you haven't seen it yet. Arrow had its game-changing season finale, The Flash set up there's, and Supergirl had things happen that will change the show for the rest of the season. There will be SPOILERS for the episodes if you have not watched them. It is the beginning of the end for The Flash and Arrow. Not to be outdone, however, Supergirl had some enormous moments that will change the course of the season. Continue reading to see my thoughts, analysis and overall impressions of the episodes. This week had big things happen in all three episodes. There were heavy moments all week but they all had some levity as well. 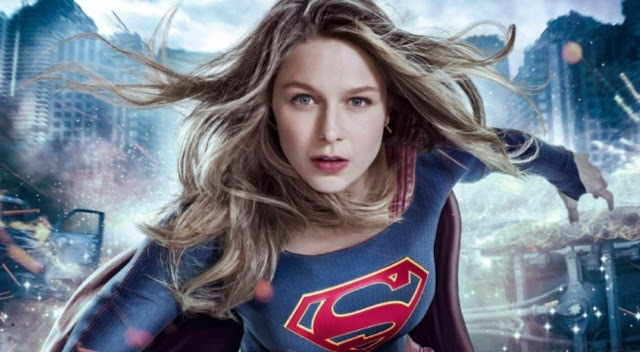 Every show, even Supergirl, is definitely gearing up for the tail end of their seasons. As always, there will be spoilers below for the episodes if you haven't seen them yet.